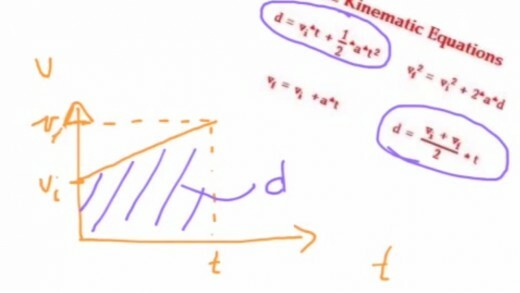 This is a collection of 3 videos explaining how the kinematic equations are derived from a velocity time graph. A neat little worksheet, which gets students used to rearranging and substituting numbers into the 5 given kinematic equations. Answers included. 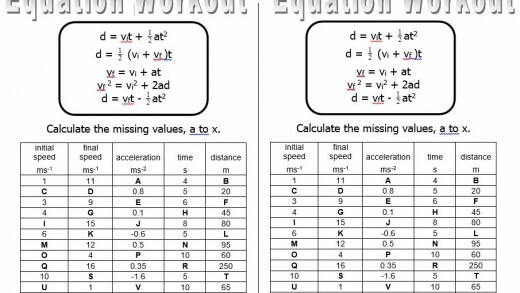 Great to use at the start of kinematics / linear motion after proving how the formulas are generated.